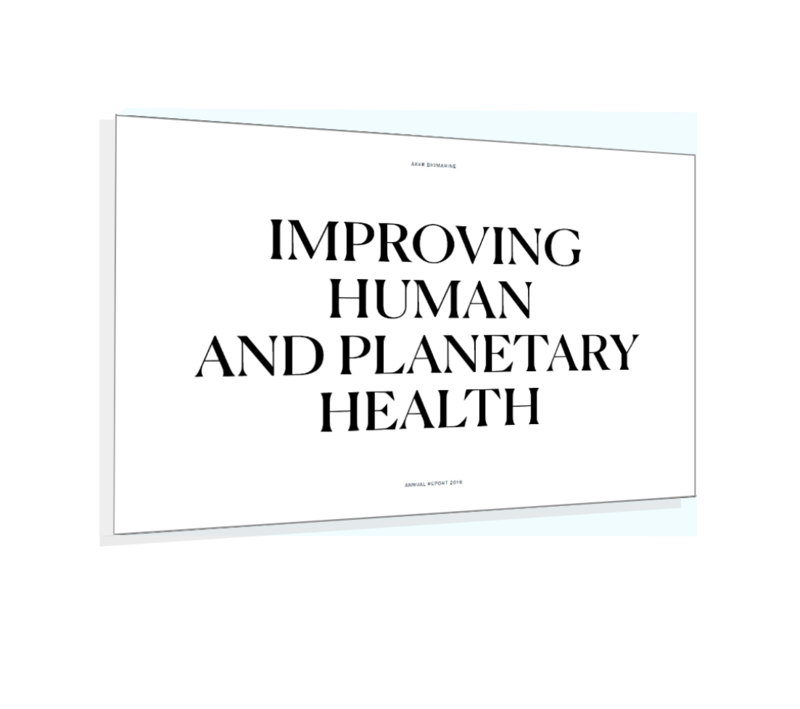 We see partnerships and collaborations as a great opportunity and advantage to help improve human and plantary health. Before we deployed our very first fishing net in the Southern Ocean, we began working with WWF-Norway to ensure that our operations would have low impact on the Antarctic ecosystem. 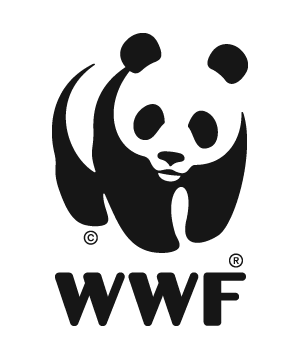 Over the last ten years, the partnership with WWF has evolved, and we are now on a mission to improve both human and planetary health. Ambitious goals are essential to overcoming the global challenges that will impact — and drive — the future of our business: loss of biodiversity, resource scarcity, lifestyle disease threats, and climate change. Every step of the way, we have received feedback from Environmental NGO’s on concerns regarding the fishery and responded with necessary actions. Krill is a keystone species in the Antarctic waters, accordingly, Aker BioMarine considers it a prime responsibility to make sure that the biomass of Antarctic krill remains in good condition — and that the numerous species that ultimately depend on krill as a food source are also protected. This is why we established the Antarctic Wildlife Research Fund (AWR) in 2015 together with WWF-Norway and the Antarctic and Southern Ocean Coalition (ASOC), consisting of 30 NGOs interested in Antarctic Environmental protection. The mission of the fund is to promote and facilitate research on the Antarctic ecosystem. The krill fishery in Antarctica is managed and regulated by the Commission for the Conservation of Antarctic Marine Living Resources (CCAMLR). Responsible for the conservation of all Antarctic marine ecosystems, CCAMLR practices an ecosystem-based management approach, rather than species-specific regulation. Harvesting is allowed as long as it is carried out in a sustainable manner and does not harm other ecosystem components. Currently, commercial krill fishing in the Southern Ocean takes place mainly in Area 48. The management of the fishery is very stable, as the consensus of 25 nations is required to change Antarctic fishery regulations. In a united krill-industry drive, Aker BioMarine is promoting effective sustainability practices through the Association of Responsible Krill Harvesting Companies (ARK). Efforts in 2016 include the implementation of a voluntary no-fishing zone around penguin colonies threatened by climate change.